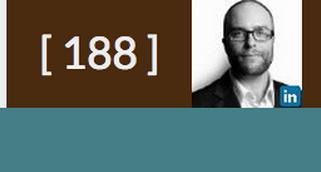 The number beside your picture on Free Code Camp tells you how many Brownie Points you have. Brownie Points help you look like the kind of person who codes a lot, shares relevant links, and helps people. They also add to your Streak. What's the total number of "challenges" in the FCC curriculum? Hi! I'm new and could use some help. Could someone please explain why I got everything right in lesson 19 except the part about changing the thick border color green? How many lessons to get the front end developer certificate?